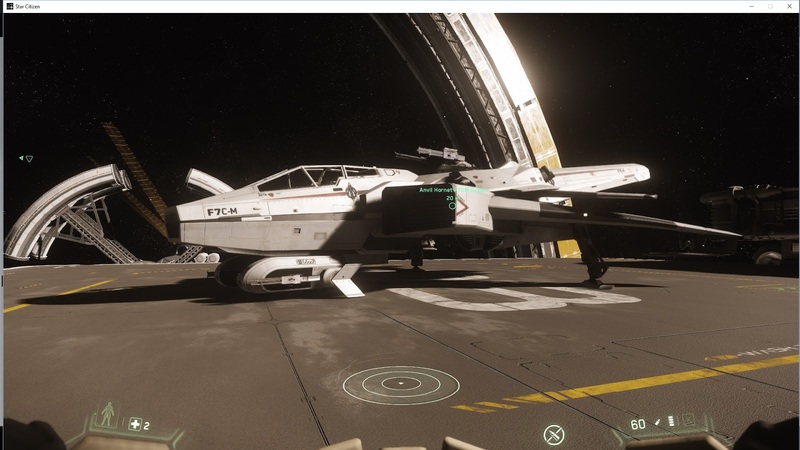 Thought I would share a fresh romp thru the stars with Star Citizen 2.6.3...And while the Free Lancer will always be my special little Courier ship, the Super Hornet has left me a bit breathless. But first, if you decide to join us, you can always get employment here: Employment guaranteed at Confidential Courier Securities. While running around Port Olisar, Debating on spaceman things (like if red is the right color of flight suit to match my eyes), I decided to embark on a journey with a limited time offer from Anvil. The ability to fly the F7C-M Super Hornet fighter craft. 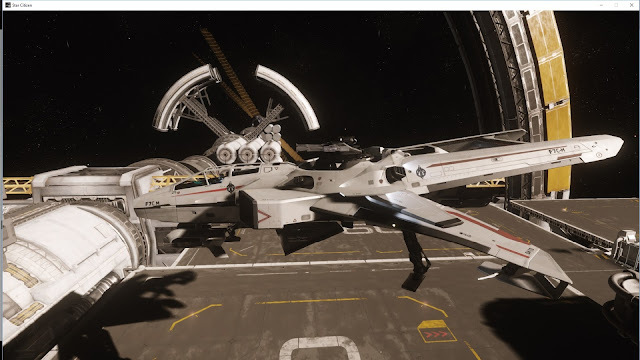 Arguably one of the best fighters in the game, depending on who you ask, Its outfitted pretty nicely. 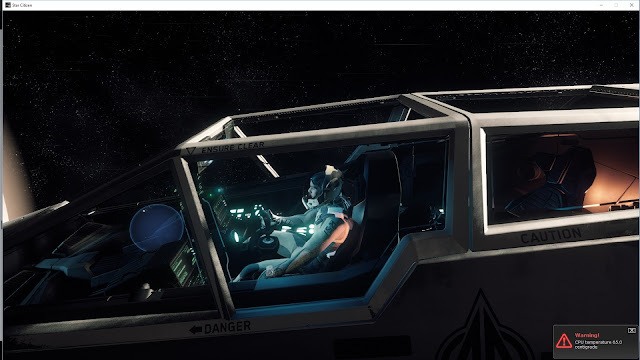 With an added gunner seat sporting two S1 mounts, you can now bring a friend on your killing spree...or to hold your Horchata from Cry-Astro. 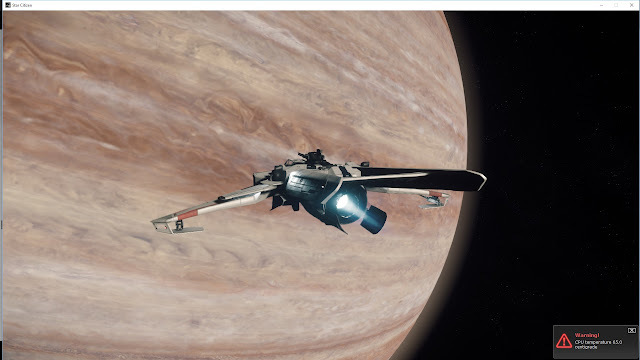 As i was decimated by a single pirate, my first ride out, I can honestly say the flight Mechanics were a bit different from my trusty 'Lancer. She's a helluva lot more nimble, whipping out of control whilst I fight red-outs. after a couple of runs, I settled into her like a rider would his trusty steed. 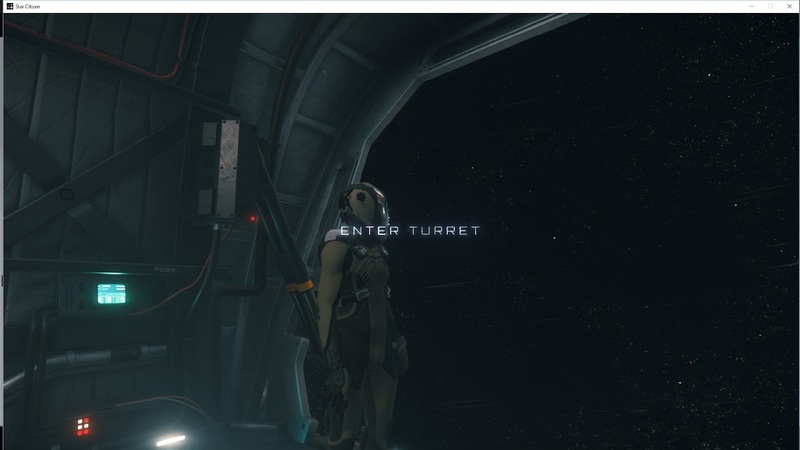 slicing through black matter with the grace of a moderately trained, green behind the ears, pilot...whos only saving grace is his X-55 Rhino. I think the only issue I really encounters was landing back at Port O. 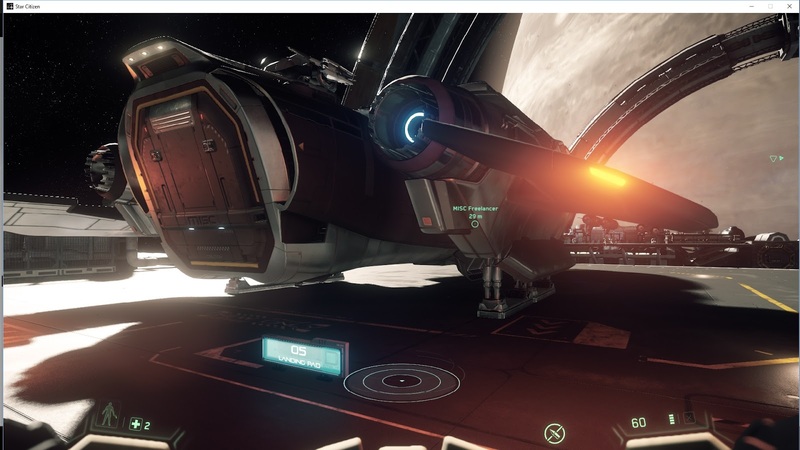 For some reason the front landing pad..which caused the ship to jostle off of the landing pad and float into space. Never to be seen again (at least until I respawn one). 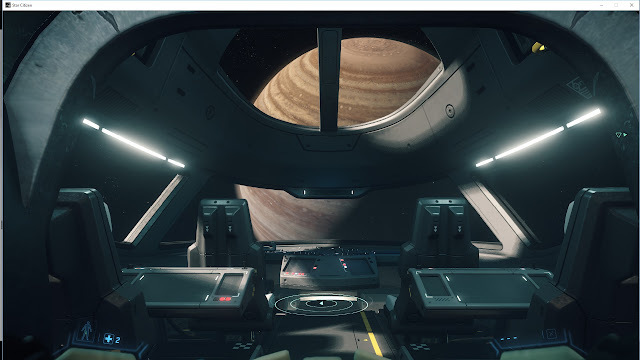 So, after our little romp, I decided to enjoy a little time inside my 'Lancer. It's kind of amazing how beautiful this game is. Well crafted, an ocular feast, if you will. All of the little lights and thrusters, The way the directional boosters move so well with each strafe and weave, spouting its cloudy fuel into the black. 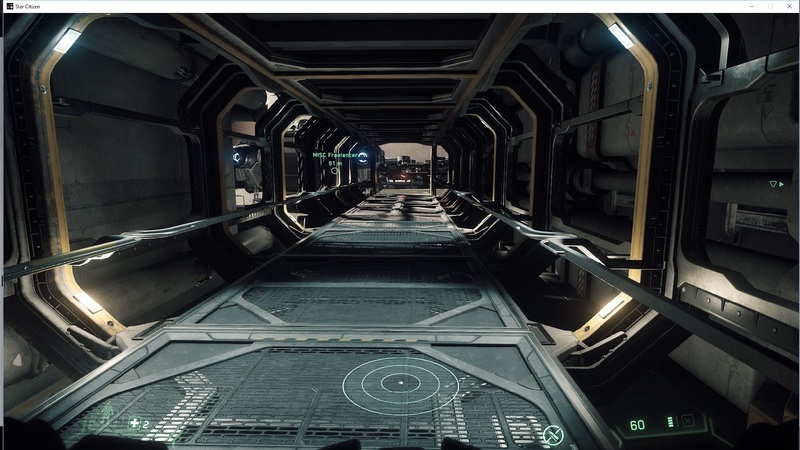 Even the entrance to the docking pads is an event in detail and extravagance. 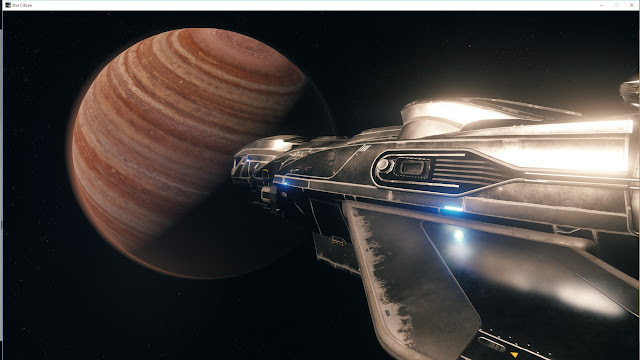 Crusader from the view of a simple trade vessel. 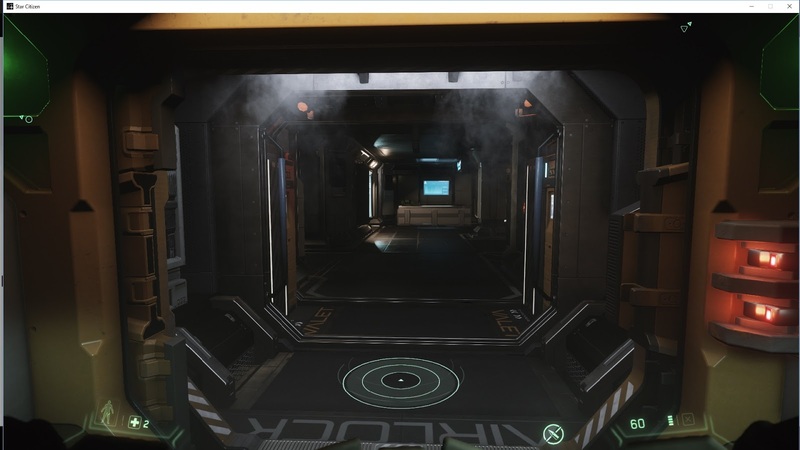 As you can see, you're HUD is very much a part of the game. 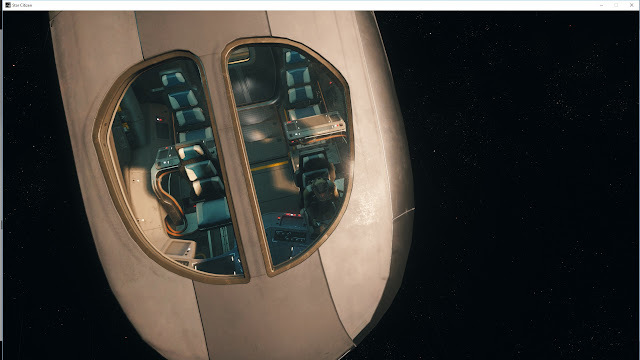 Not just an overlay for FPS view. Yup. 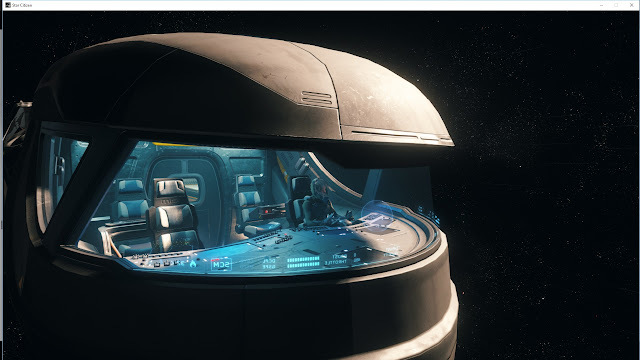 the Freelancer has a sun roof. It seriously just brilliant. I mean look at the stills. 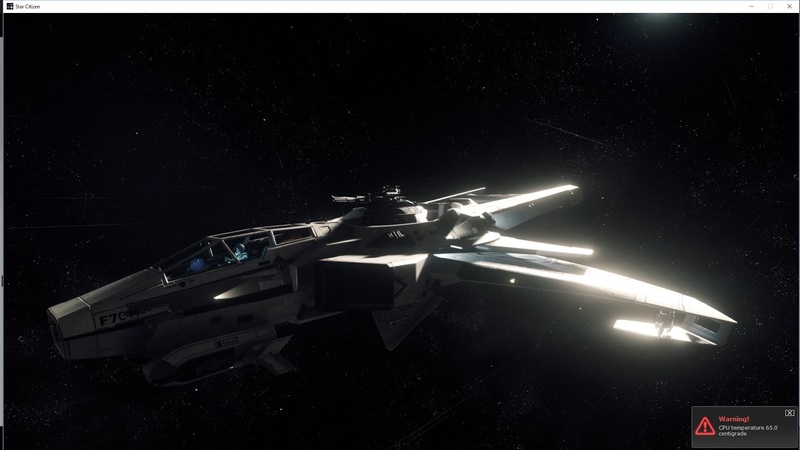 Crusader rotates, the sun reflects, oft times in a blinding fashion. And the controls, once again, return to normal. As I reflect on my oft short sessions, I've come to realize that this really is an ever growing, ever changing Simulator that is more an experience in skill, than it is a game. 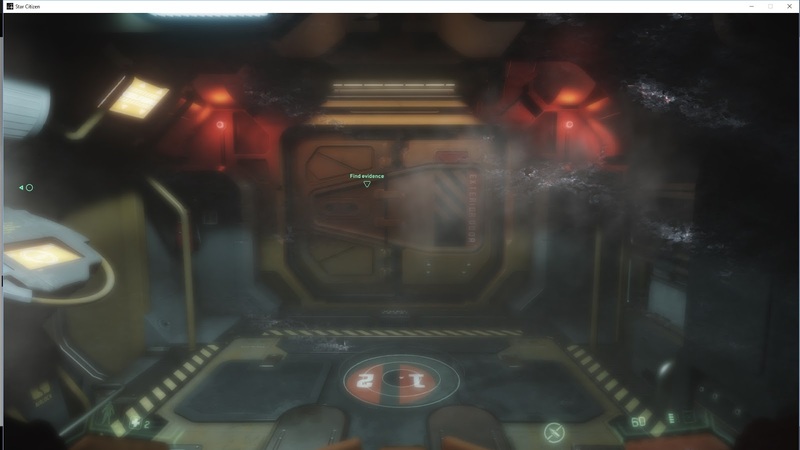 You forget where you are as you immerse into the dog fights, trying to get into Satellites to turn them on as fast as possible, or simply sitting down for some One on One in Star Marine. And we will continue to broadcast from the stars. Clickbate? GPD made this, and its amazing! After only a few hours of opening their Indiegogo campaign, GPD has smashed their $200k target. The Pocket is a 7 inch magnesium alloy clad UMPC taking its design from the era of the Sony Vaio P. The UMPC and Netbook suffered early deaths when Tablets hit the market, and I, for one, welcome the return of the small pocket computer form. Running both Windows 10 and Ubuntu 16.04, you need to choose which you prefer before you order. Similar to the WIN, and powered by an Atom x7-Z8700 with 4 gigs RAM and a 7000mah battery this little beast is hitting a 1920×1200 res on its tiny 7 inch screen. judging by their campaign page it looks like they’re hoping to compete with Microsoft's Surface and Apple's MacBook Air, And while that's somewhat ludicrous, it doesn't diminish this amazing little Pocket PC. GPD, never one to be stopped (especially after the WIN fiasco), have almost hit their target funding within just a few hours of campaign launch. The magnesium alloy body and $400 price isn't hurting when bringing investors on board, as the numbers have shown. Their website has been hammered so you might have some issues seeing their promo material, but the Indiegogo page is here. Shipping is due in June this year, which means, at the time of this post, you'll have yours in about 2 months. While a lot of people might be wondering why you would need this, in this writers opinion it's just a fantastic piece of equipment that adds a lot of mobility to your EDC loadout. It doesn't hurt that it's bluetooth 4.1 capable and even comes with a USB port (Thank God).